Our Rockville branch sincerely welcomes you to let us help with all of your personal and business banking needs. 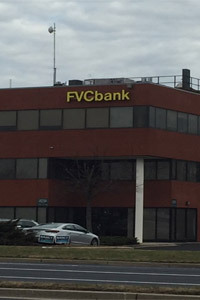 Our Rockville branch is located at the south-end of E Gude Dr, across the street from Les Delices Bakery, and to the right of Taft Ct. are delighted to serve the Rockville community. This branch is open from 9am to 5pm on weekdays.